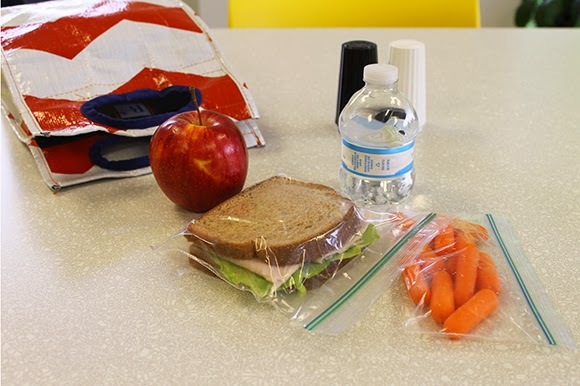 Lunch is more than just a break in the day; it’s truly a refueling opportunity for your kids. This is why it’s important that they have a balanced meal with foods that are designed to keep them feeling full for the longest amount of time. A powerlunch should include a protein and carbohydrates. Note: Protein (ex: lean meats, cheese, hummus, etc.) takes twice as long to digest, which means kids stay fuller longer. 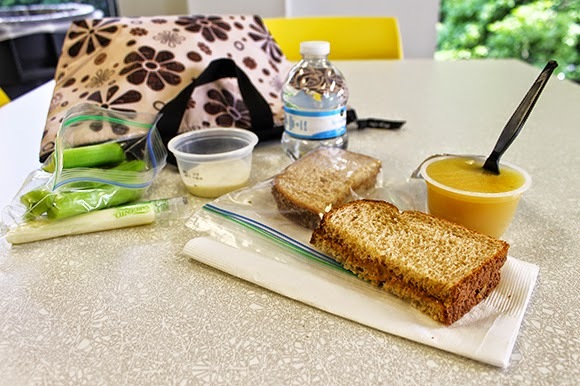 Kids who don’t eat a protein at lunch are the ones who are typically hungry and dissatisfied before the end of the day. Carbohydrates (ex: 100% whole grain bread, wraps, crackers, pasta, fruit) fuel your kid’s brains and give them energy. 2. Pasta Perfecto: Who says lunch has to be a sandwich? Whole-wheat pasta is a fun, good-for-you change from the ordinary. 3. Veg Out: Kids love to dip their food, so why not pack some veggies and humus for lunch? Add our healthy sides and they’re good to go! 4. That’s a Wrap: Switch up your sandwich by using a 100% whole-wheat wrap, rolled around the wholesome foods they love. 5. Sandwich Switcheroo: Instead of a turkey or chicken sandwich, surprise your kiddo with a whole-wheat nutter butter or tuna salad sandwich (just go easy on the mayo). Click here for more back to school tips Children’s Healthcare of Atlanta. 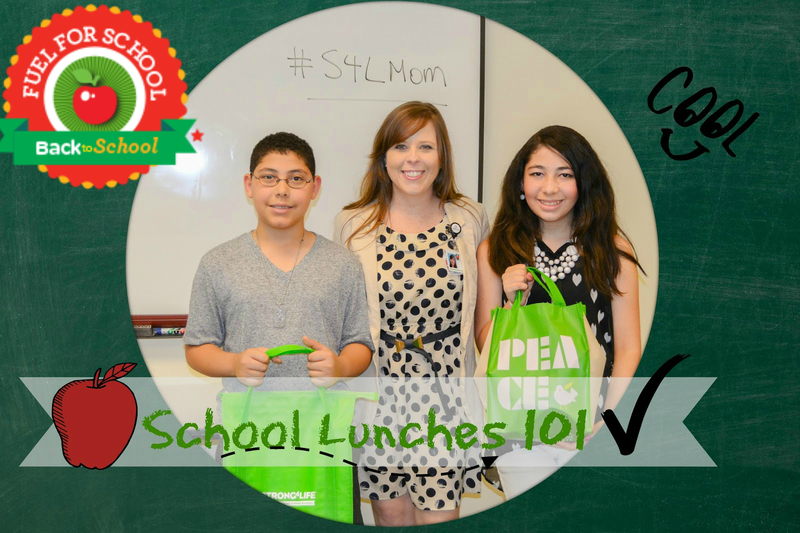 Back to school means classroom parties, fundraisers and after-school events. And with those celebrations come pizza, chips, cupcakes and cookies—not a smart (or healthy) way to party! But you as parents can turn school and extracurricular celebrations into opportunities for fun and healthy eating. Check outStrong4Life’s Party Planning Tips for throwing A+ parties. · Ditch the sugary drinks. Encourage water, not soda, sports drinks or juice. · Limit sweet treats. Serve plenty of colorful fruit and veggies instead. 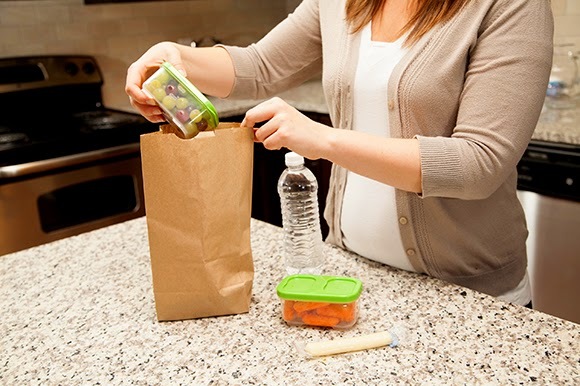 · Take the focus off food by planning more activities. · Create a scavenger hunt, do arts and crafts, have a dance party or enjoy extra playground time. 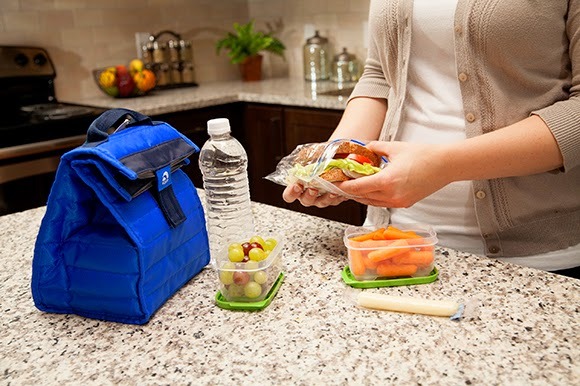 · Check out your school’s wellness policy for more ideas—and add your own!